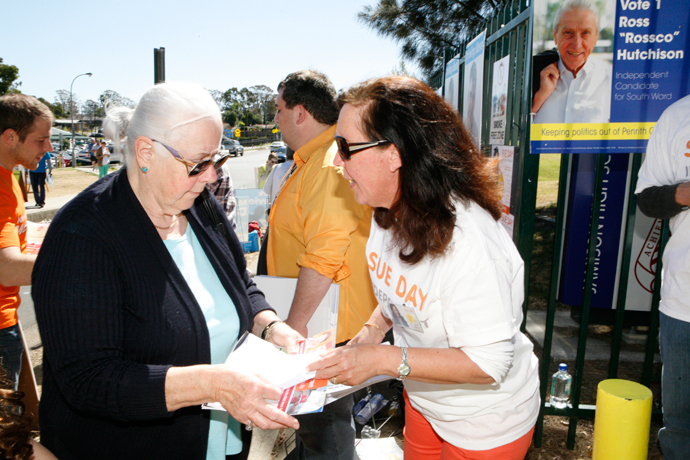 Independent candidate Sue Day has confirmed she will run in the South Ward by-election to be held on Saturday, May 12. After lobbying and advocating for better services in Penrith for years, Ms Day came close to being elected in 2016, ultimately being beaten by the now resigned Joshua Hoole. “My message to the people who voted for me at the last election is, this is our chance to push the reset button,” she said. “Some Councillors have been promising a bright future for years and you know what, just look around Penrith now, they’ve failed to deliver critical infrastructure to support the growth. Ms Day wants to refocus on delivering critical infrastructure and improve what she calls a “lack of foresight”. “I’m a passionate, proud Penrith local, we live in a beautiful part of the world,” she said. “There’s no denying that Council operations are large and complex. “Council needs to remember they’re about service delivery, they’re supposed to be the government body that is closest to the people. 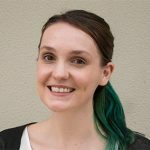 She views the South Ward by-election as a big chance for residents to experience a new perspective on Council and aims to offer an alternative to the major parties. “I guarantee I’ll stay the distance and stand up against the status quo,” she said.